MANILA -- The Armed Forces of the Philippines (AFP) is on the right track to defeat the New People's Army (NPA) next year, Col. Edgard Arevalo said Thursday. "We are on the right track in our campaign to decimate the terrorists NPA by middle of next year," Arevalo, the AFP spokesperson, said in a statement sent to reporters. He attributed this to the resolve of the current administration, and the cooperation of other agencies of government. 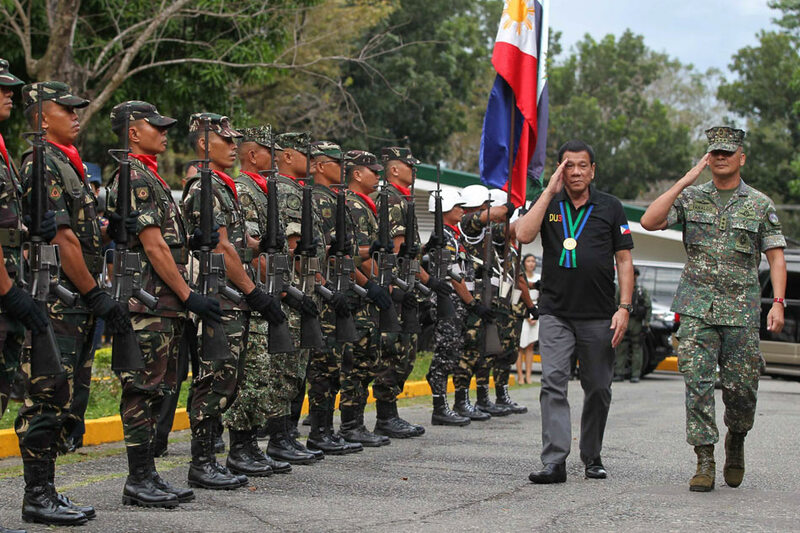 With this strong support, he added, the AFP is confident that it will succeed in its anti-insurgency campaign. "The number of NPA regulars and supporters surrendering in droves with their firearms is phenomenal. Their Guerrilla Fronts were either dismantled or downgraded one after the other. High-ranking leaders of this terrorist group are neutralized in succession," the AFP spokesperson said.